A new member joined our great editing team! 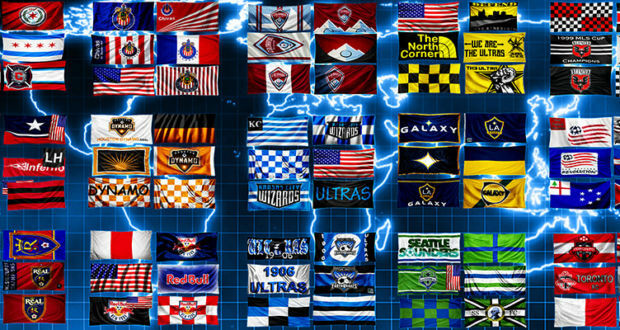 We talk about The Clau who prepared with the help of his friend alex_10_arshavin a complete flagpack with all teams of the Major League Soccer from USA! Check the screen above to see the HQ flags that they created!